Is The Good Doctor new tonight on ABC? 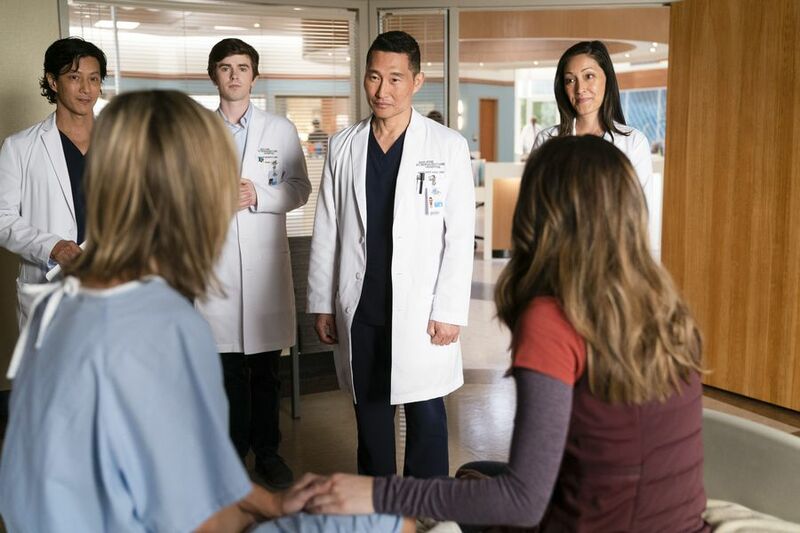 You’ve probably heard a good bit about the upcoming episode — it features Daniel Dae Kim for the first time as Dr. Jackson Han, and it’s also directed by Freddie Highmore. It’s one of the most-anticipated installments of the season, and it’s the sort that you would want of course want to watch immediately if not sooner. Related The Good Doctor video – Be sure to check out some additional information regarding the midseason premiere of the show in our video below! Meanwhile, remember to subscribe to CarterMatt on YouTube for some more discussion on the show and check out our show playlist. So yeah, things are going to go from bad to really bad for Shaun at the St. Bonaventure Hospital. If he can’t be in the operating room it makes Shaun far less useful and eventually, it could lead to him getting his marching orders. After all, working with patients outside of the operating room is far from Shaun’s specialty. We know that his problems with Dr. Han will not be over in this episode either, as Kim’s arc is going to last at least until the end of the 18-episode second season. Beyond that, we’ll just have to wait and see — though personally, we wouldn’t have a problem seeing him sticking around for a while. Even if we dislike the character at first, that’s probably the goal given that he is in opposition to Shaun. There was a pretty similar relationship that we saw between the fans and Morgan after her arrival, and we do think that there has been a little bit of a turnaround with her over time.